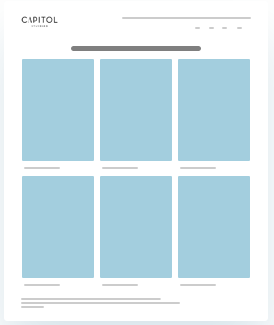 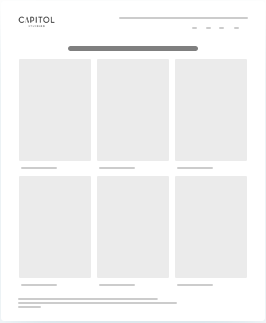 Here is Capitol Standard's website that seamlessly blends modern designs with effective functionalities. 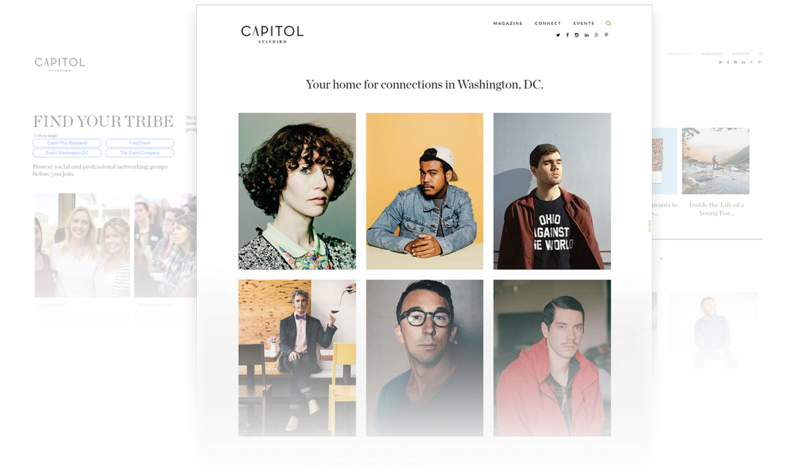 Backed by the curated insights of Capitol Standard, you can get connected to the best of personalities, destinations and career opportunities that Washington has to offer. 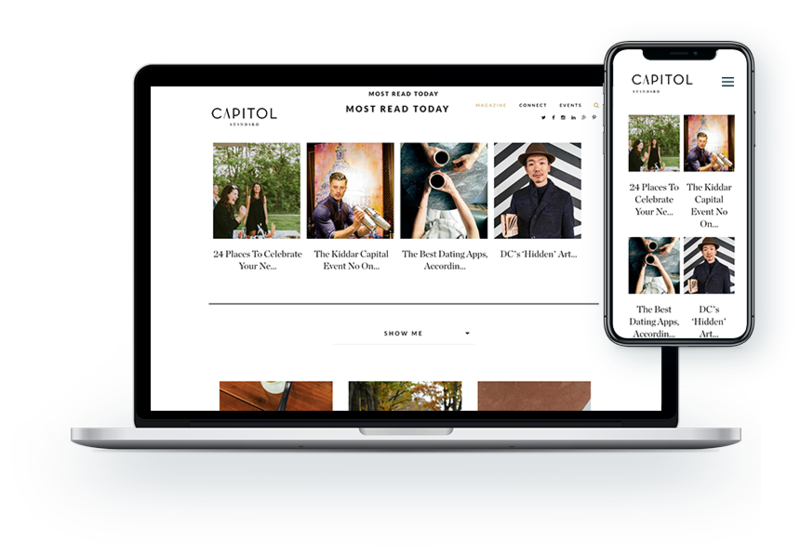 The impressive website of Capitol Standard has gone a long way to give an incredible boost to its online credibility. 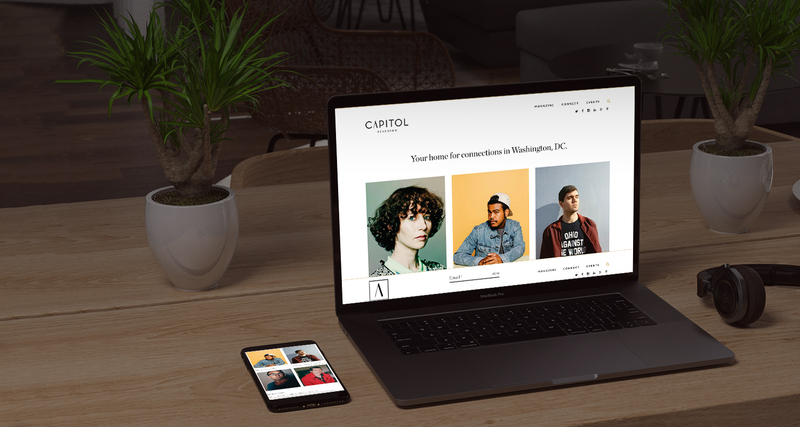 Capitol Standard could be your ideal bet if you want to improve your life by building a connection with the most influential personalities in Washington. 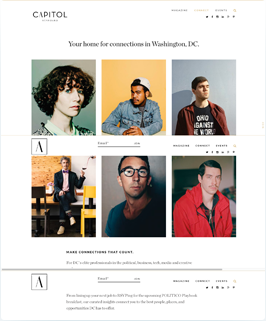 Connect with the influential personalities in Washington.